Welcome to Good Heart, the home of healthy, delicious seaweed & sesame chips, coconut chips, fruit chips, and our famous rice chips. Our health-conscious snack chip range is not only good for you but good for others too, explore our full range under products to see nutritional information and ingredients. A brand created by KD Foods, Good Heart is partnered with Feed SA allowing you to fuel your body while helping a child fuel theirs. Most children in South Africa are impoverished and go to school every day on an empty stomach.  Good Heart has decided to donate a percentage of every packet of healthy snack chips sold to Feed SA and will go towards helping feed a hungry child.